Scholars have recently called attention to changes that are currently taking place in the world of work. Many observers have pointed out the gradual demise of the stable bureaucratic employment contract and the proliferation of various forms of contingent work and flexible market-mediated work arrangements, such as algorithmically managed, platform-mediated ‘on-demand’ and ‘gig-work.’ While some scholars embrace these developments as people taking their careers into their own hands as micro-entrepreneurs, others point to the potentially negative outcomes that these changes involve, such as the rise of polarized and precarious employment systems and increased income inequality. The critics of the emerging ‘gig economy,’ in particular, have argued that the changes in employment relations should not be viewed as inevitable consequences of technological change; the ongoing transformations should rather be examined as complex outcomes of strategic action and power struggles at the individual, organizational, and societal level.  The applications for this topic should be submitted to Aalto University School of Business Doctoral Program by January 10, 2019. Please contact prof. Johanna Moisander well in advance before submitting your application.